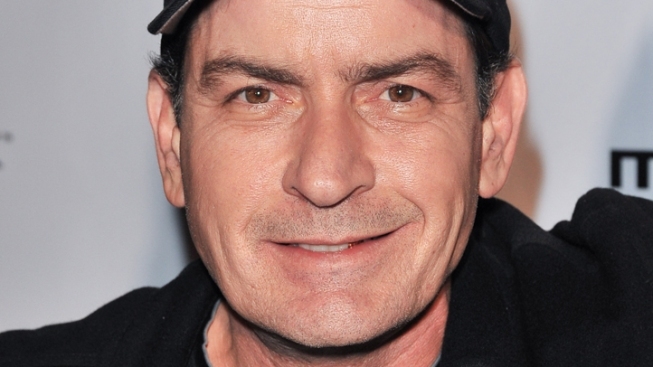 Charlie Sheen will donate a portion of his proceeds from his S.F. show. Charlie Sheen's tour is taking a softer approach when it arrives in San Francisco later this week, with a donation planned for a Giants fan severely beaten during the Los Angeles Dodgers' home opener. Sheen's publicist announced Thursday that the actor will donate the profits made from merchandise sold at Saturday's show to benefit the fan, Bryan Stow. Stow is a paramedic who had to be placed into a medically induced coma after being beaten on March 31 outside Dodgers Stadium. The "Major League" star is an avid baseball fan, and has drawn cheers for sporting the hometown ball club's jersey in cities on his "Violent Torpedo of Truth" tour. Sheen is selling T-shirts and other merchandise emblazoned with some of his new catchphrases, including "Duh, Winning." PLAY IT NOW: T.G.I.F. - Did Chris Jericho Get The Smack Down On 'Dancing'?